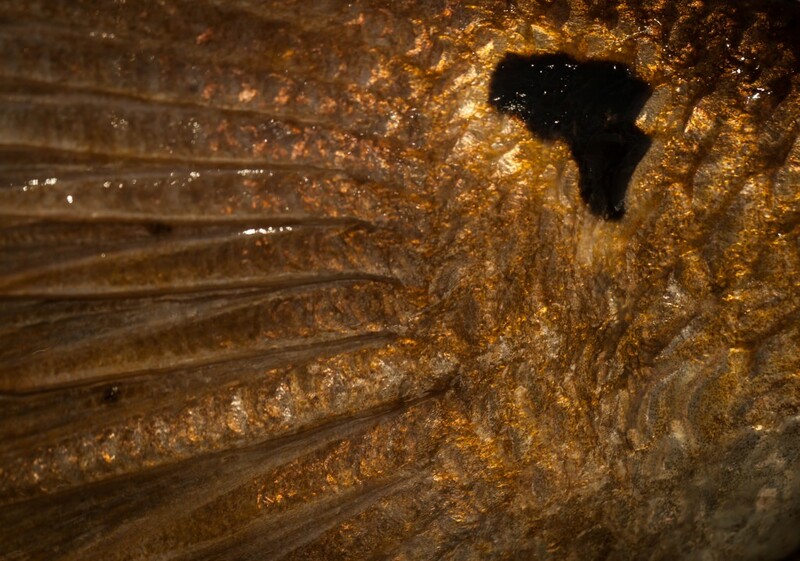 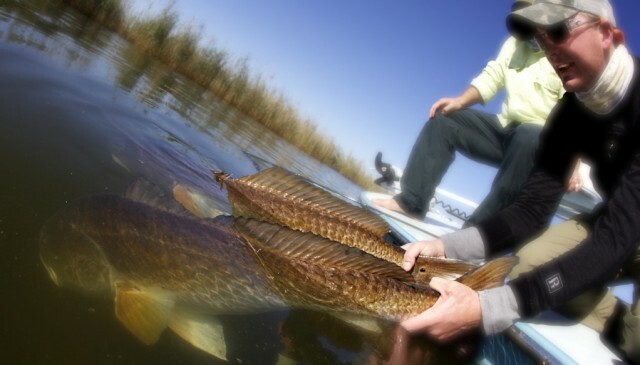 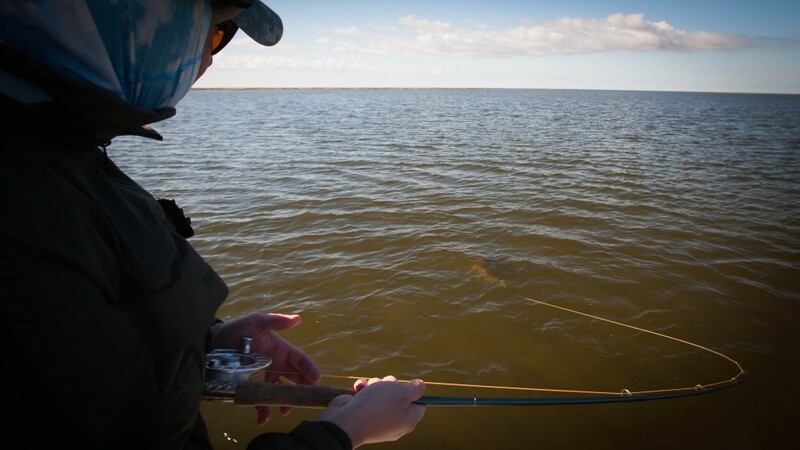 After a great tarpon season Flywater Expeditions has returned to its home fertile waters of Southeast Louisiana. 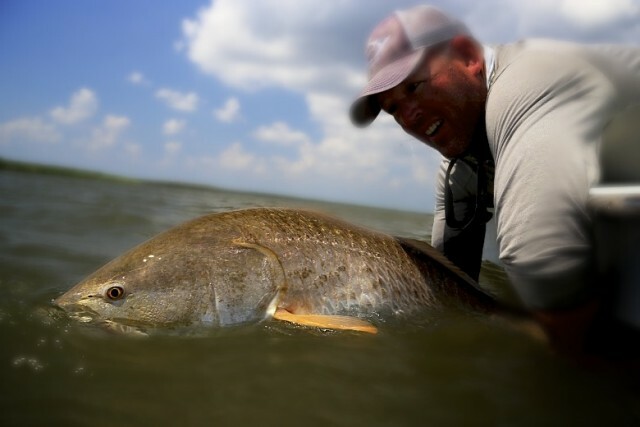 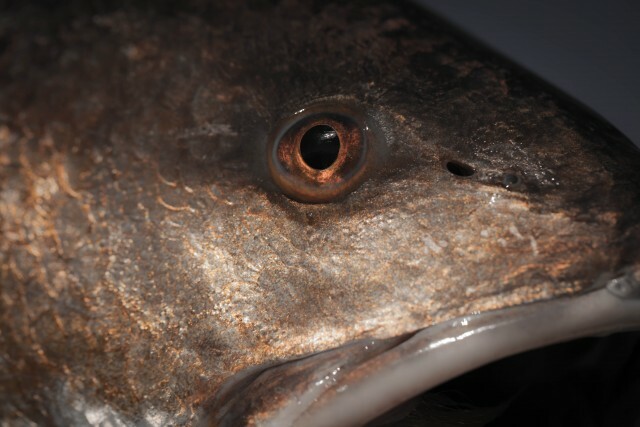 Big red fish and many other species that invade our waters now become the focus and we strive to give our anglers the best Louisiana Flyfishing experience there is to offer. 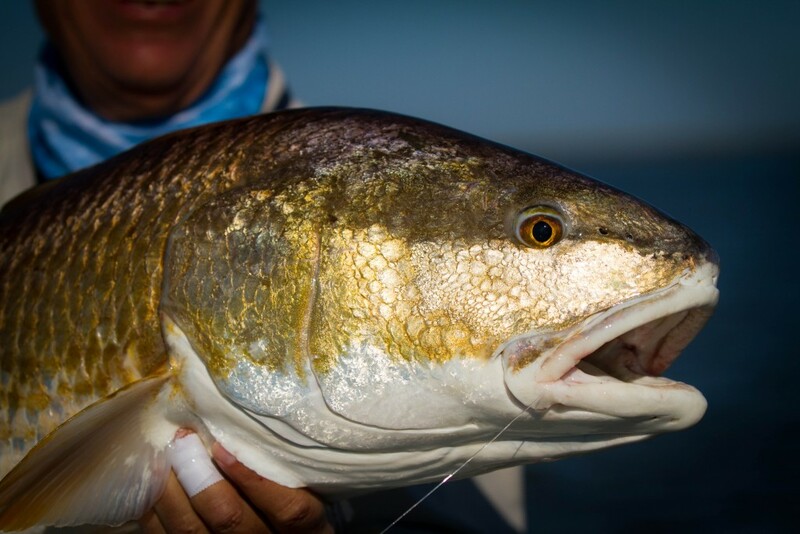 Come join us as we pole our skiffs into areas that may have never seen another flats skiff and get shots at red fish that will readily eat your fly.